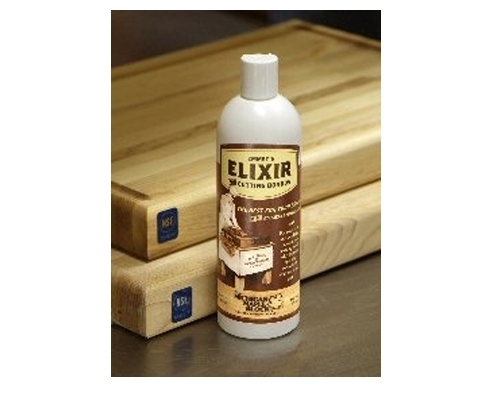 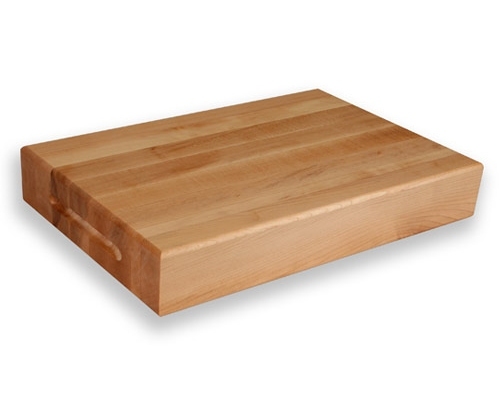 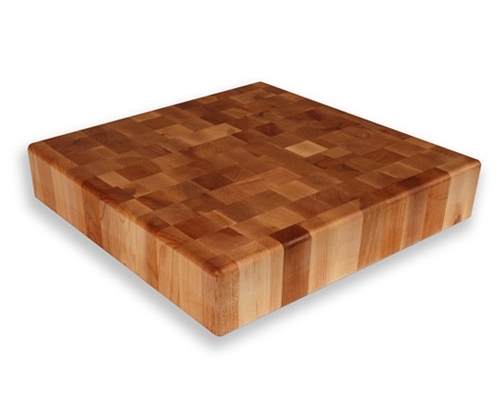 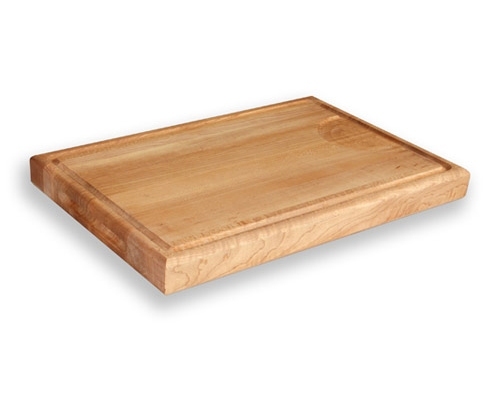 Reversible, EDGE GRAIN cutting board. Includes finger grips on both ends. 20 x 15 x 1.75 inches, 15 pounds.